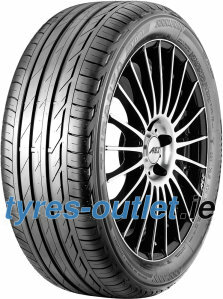 The Turanza T001 tyre was developed with luxury touring in mind. Offering superior performance on the open road, the T001 features advanced noise reduction grooves to insulate against environmental noise while maintaining ride comfort. 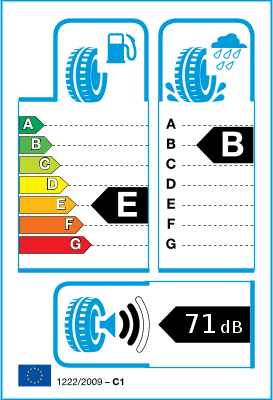 Combined with the revolutionary tread compound resulting in reduced rolling resistance, the enhanced design delivers better road contact, braking in wet and dry conditions and longer tyre life.